In 1916, RBGE lost two members of staff in France during the First World War. The first was George Blackmore who was killed in the trenches of the western front in March, the second was Arthur Henry Jones who died in hospital in April 1916, but he wasn’t an infantry man. 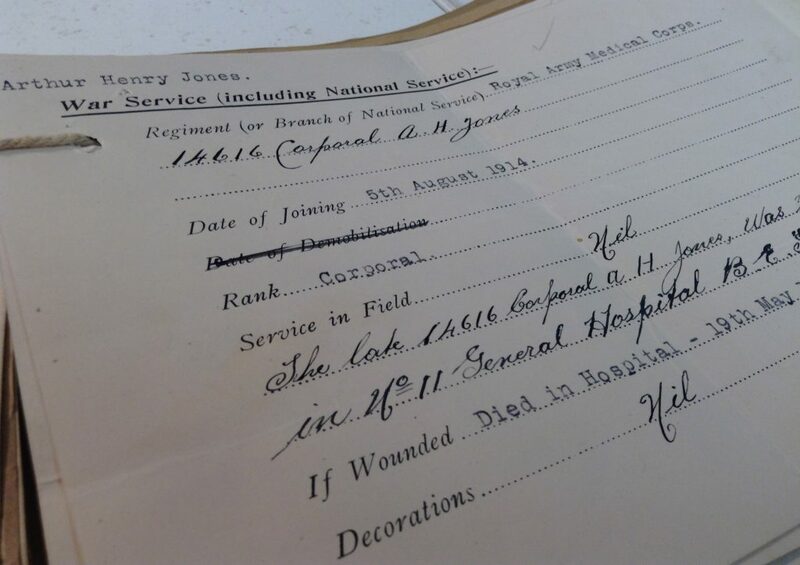 I suspect things would have been somewhat different for the orderlies, but still, one wonders what caused Arthur Jones’s death if he was not fighting in the trenches? One would imagine that disease would be the most likely cause, but the answer came on the website of the Commonwealth War Graves Commission where one of the documents associated with Jones’s grave in the Etaples Military Cemetery states that he had attained the temporary rank of Acting Corporal, Army Health at the time of his death at the young age of 34 on the 30th April 1916. The cause of death was given as heart failure. 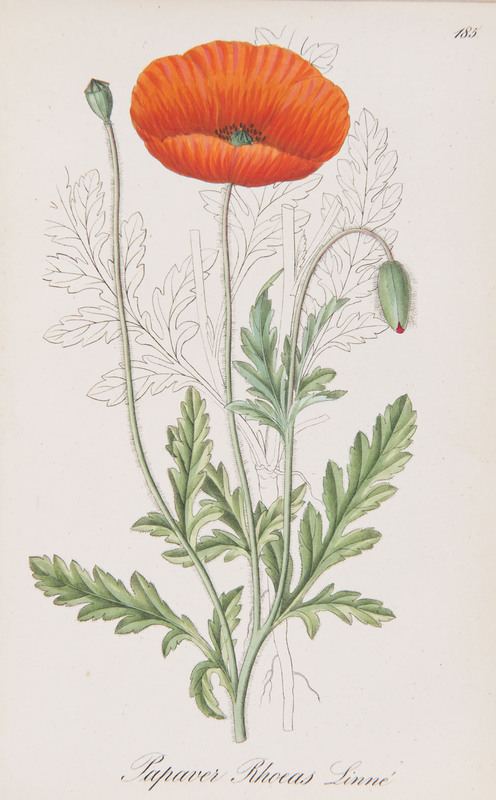 Again I am deeply indebted to Garry Ketchen for his genealogical research into the men that appear on RBGE’s War Memorial and his kind permission to use it in these Botanics Stories.